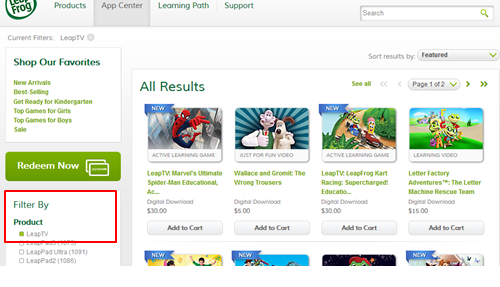 After adding apps to your shopping cart, you will be asked to sign in to your LeapFrog parent account in order to complete the purchase. 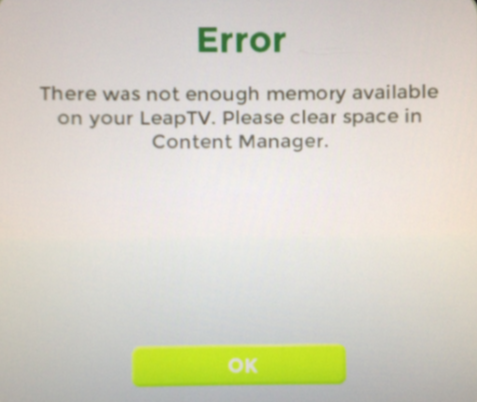 Please be sure to sign in using the same email address you used when setting up and registering the LeapTV console. As long as your LeapTV console is connected to the internet via either Wi-Fi or Ethernet cable, your purchased apps should start downloading within five minutes of the purchase completion. 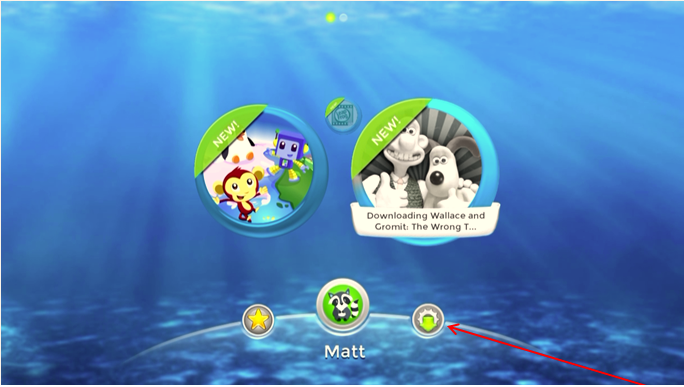 The LeapTV Kid's Hub menu will provide a couple visual cues that a download is in progress. First, you should see a grayscale icon of the purchased app, which will become full color once the download and installation is complete. 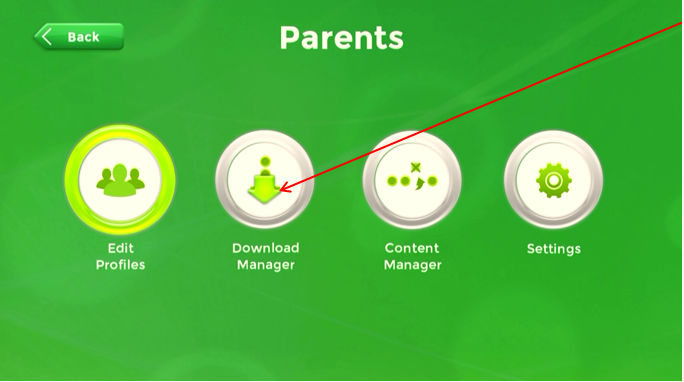 Second, you will see an arrow over the Parent Settings gear to indicate a download is in progress. If for some reason you do not see the download commencing within five minutes of the purchase completing, you may go to the Download Manager to check status of the download.